A home coming for Dante Bell as he had played with the Marauders in 2005-06. He received a scholarship to Cal State LA where he started for the Golden Eagles. After graduation he played professional basketball in Germany. 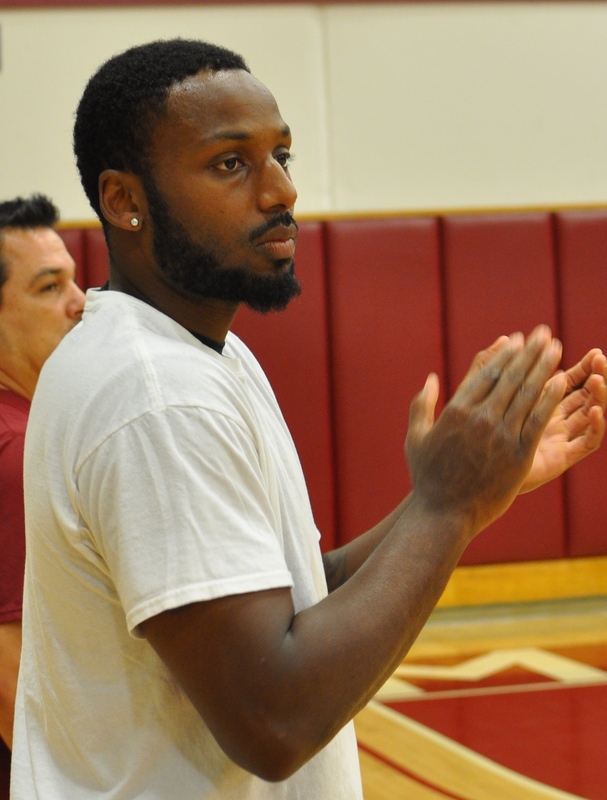 Bell has always wanted to coach basketball when his playing career ended. He was a student assistant in the Cal State LA program after returning from Germany and his goal is to complete his Masters Degree and coach basketball. Finally getting caught up. Donte completed this Masters Degree. He resigned from his assistant position and started a company and just announced that he is the new Head Coach at Arcadia High School. Congratulations Donte.